This muffler has been adopted by tracks as their official muffler for their high horse powered Sprint Cars. 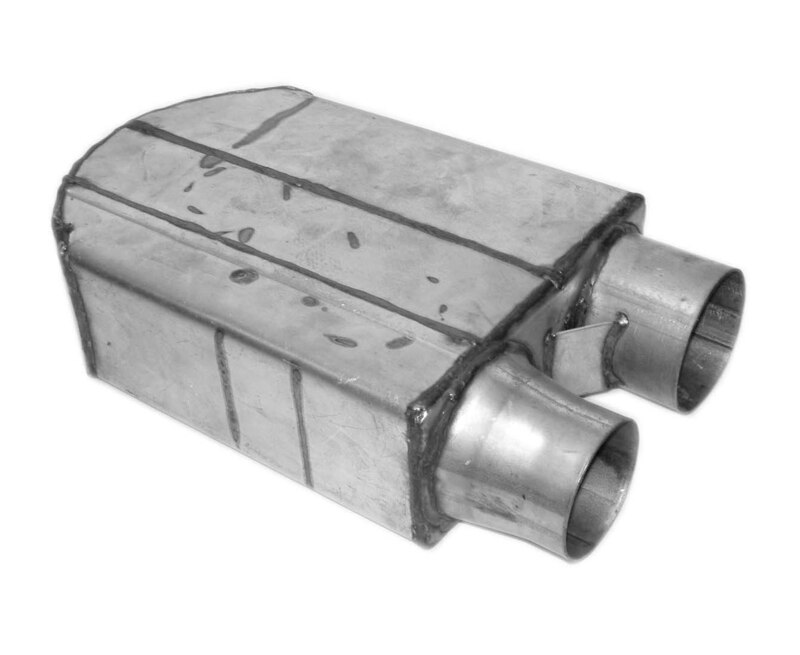 The 400-PSC 180 series muffler was designed for use for all open wheel race cars: Sprints, Midgets, and Mini Sprints. Ideal for use where dBs are less than 95db. Designed to address noise regulations at race tracks in Southern California, Ventura, and Perris Raceways.